Unemployment numbers are rising as companies are shedding workers at an alarming rate. In-house lawyers are front and center to make sure their companies don’t run afoul of laws that protect workers during layoffs. 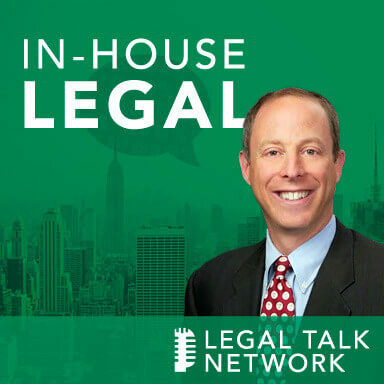 Join In-House Legal, host Paul D. Boynton Esq., with guest Bret A. Cohen, an employment law specialist and partner at Mintz Levin in Boston, for insight on layoffs and lawsuits – how in-house lawyers can effectively advise their companies on this pressing issue.